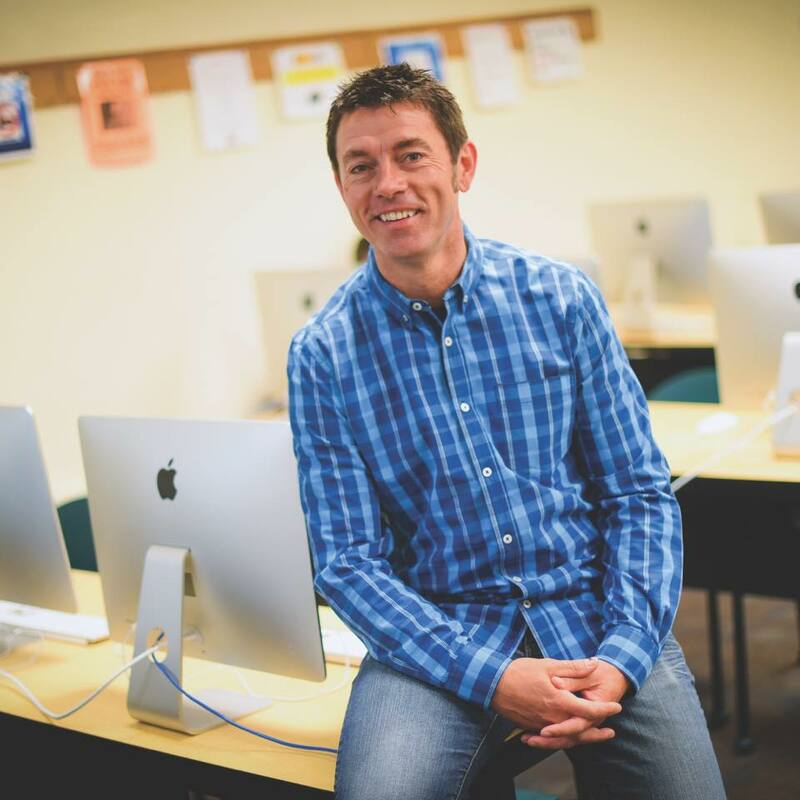 Dr. Chris Penny is a Professor of Educational Technology at the West Chester University of Pennsylvania and a graduate of Penn State University. In 2011 he won the Lindback Distinguished Teaching Award for his excellence in the classroom. In 2007 he became an Apple Distinguished Educator, and Google Certified Teacher in 2009. His efforts in teaching and research have the focus of technology integration in education. He has published an edited book titled Technology Leadership in Teacher Education: Integrated Solutions and Experiences. Has published articles on reading on electronic devices, eMentoring, 24/7 laptop access for teacher candidates, and digital portfolios. Mobile Pedagogy and Perspectives on Teaching and Learning is the title of his latest book which was published in 2013. His most recent research revolves around the topics of learning spaces and coding for everyone.